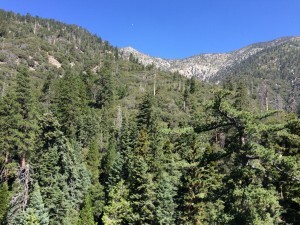 Southern California’s premier alpine playground is the San Gorgonio Wilderness. 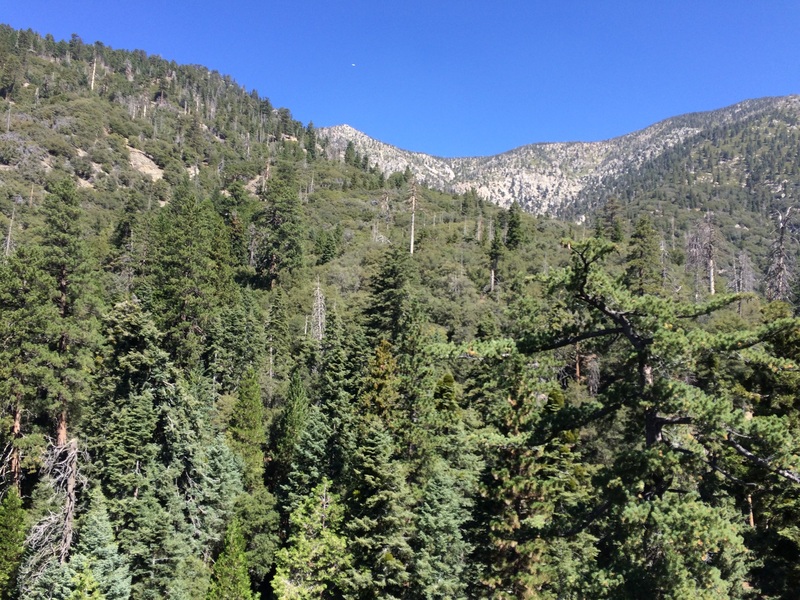 While much of the mountain is closed due to the 2015 Lake Fire, the south facing slopes and summit are still open. Access Vivian Creek trailhead cross the rocky dry river bed to the signed beginning of the trail. Ascend switchbacks to the hanging valley and the first trail camp. Slowly ascend and continue east with views of Galena Peak and Yucaipa ridge opening up to the south. 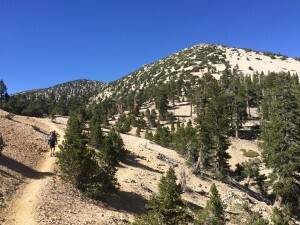 Eventually the trail reaches the southeastern flank and begins to ascend steeply on good trail, as timber gives way to pinyon and ultimately the bald windswept summit. After bagging the peak, we headed northwest along the ridge to the Dry Lake View trail camp. This is a very windy spot and is at over 10,000 feet. 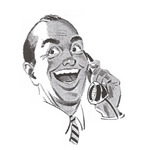 This entry was posted in Hiking on February 4, 2016 by Sassberto.